People with dementia don't want to be treated differently and don't want to be told what to do or not to do. They want to be respected and maintain their identity, and be supported in what they choose to do for as long as they can. The Living Well with Dementia discussion paper includes thoughts, views and opinions of people living with or caring for someone with dementia. A new discussion paper, released by Alzheimer’s Australia New South Wales (NSW) at its inaugural Living Well with Dementia conference in Sydney this week, has highlighted the need to understand wellbeing from the perspective of the person living with dementia. It recommends a shift in attitudes away from the commonly-held belief that a diagnosis of dementia means people are incapable of making their own decisions. “We know all too well how difficult and devastating a diagnosis of dementia can be,” says Alzheimer’s Australia NSW chief executive officer (CEO) The Hon. John Watkins AM. “But our research also shows that people can live well with dementia by staying active and importantly, being supported to maintain their independence and continue to do the things they enjoy. “To do this, there has to be broad societal cultural change so that when someone receives a diagnosis, they are not just written off, ignored and forgotten, which is what we so often hear,” he continues. In order for this cultural change to be achieved, it is crucial that the government invests in creating a dementia-friendly nation, according to Mr Watkins. Other recommendations from the report include investment in new programs that support people with dementia to live well between existing early intervention services and home support programs, and helping organisations to foster a culture of supporting the implementation of care philosophies which help people with dementia to live well. “Investing in incorporating dementia-friendly design and principles is vital for better dementia care provision in aged care facilities that is innovative and supportive - as is continued education for individuals with dementia and their carers living in the community, along with increased awareness and understanding among the general population,” Mr Watkins says. An estimated 353,800 Australians are currently living with dementia and without a significant medical breakthrough it is expected that number will increase to 900,000 by 2050. 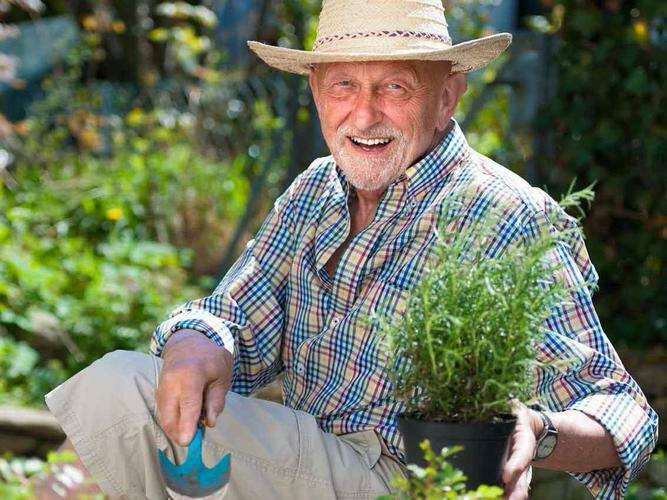 The Living Well with Dementia discussion paper states that as a result of the common misconception that ‘dementia is a normal part of ageing’, dementia has not been a priority for health policy makers. 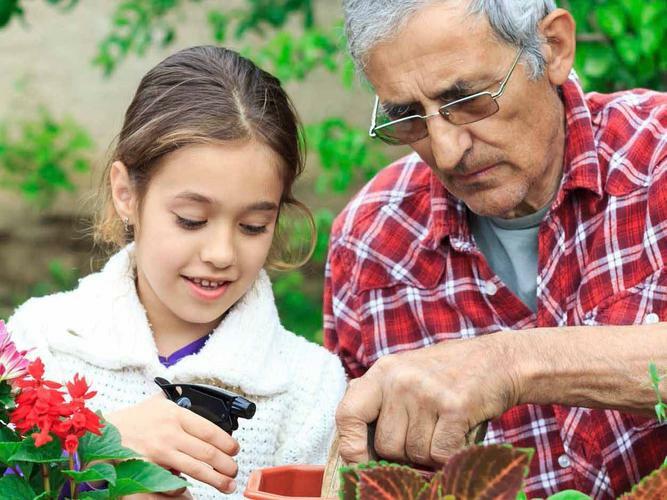 According to Alzheimer’s Australia NSW, much of the focus of previous research on dementia has been on associated negative impacts, and not much has been done to address the stigma attached to the disease. Many respondents expressed their desire for a change in attitude towards people with the disease, and for more focus on giving choice to people with a diagnosis of dementia. “To live a meaningful life, my husband does as much as possible for himself. He prepares the meals, showers, shaves and dresses himself and sorts out his tablets but checks with me before taking them. It’s important to let him do this as it gives him purpose,” a carer says. Carers say there is a a need for change both in general community attitudes and in the provision of care and support services. In the paper carers highlight a need for change both in general community attitudes and in the provision of care and support services, with some expressing concerns about the lack of purposeful and engaging activities offered by service providers and the community. “The activities offered by the respite service do not have a purpose. They are just entertaining/fill in the day. From my perspective, they seem more like a babysitting service. People with dementia can and should live a meaningful life, but quite often don’t as there isn’t the support and infrastructure for them in the community,” says a carer. Alzheimer’s Australia NSW hopes the findings of the discussion paper will help to reframe the conversation around dementia to be more positive. “As a society, we need to shift our thinking regarding people with dementia,” Mr Watkins says. “If we want to truly provide the best support to people with dementia, we cannot focus solely on clinical care. We must place more of an emphasis on the mental and emotional needs of individuals.